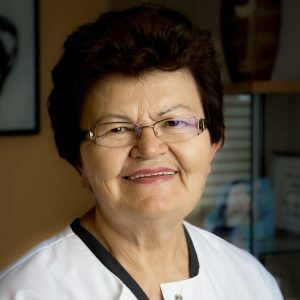 Prior to working in Clinton Township, MI, Dr. Florica Ardelean had been a dentist internationally for more than 15 years. Dr. Florica completed specialized training in oral surgery and attended numerous aesthetic and restorative seminars throughout that time. Dr. Ardelean moved to the United States in the early 90’s from Romania. She graduated from the prestigious New York University College of Dentistry and obtained her license to practice dentistry in the U.S. She has practiced in Macomb and Oakland counties ever since. Before starting Ardelean Family Dentistry, Dr. Ardelean spent a year working for a chain dental care provider. She wanted a closer connection with her patients, so she started her own practice. After modernizing her office and updating the dental technology, her practice has grown from 200 patients to over 3,000 patients. Dr. Ardelean has also been active internationally, giving her time to a free medical and dental mobile clinic in Honduras that provides care to those less fortunate. Dr. Ardelean has been happily married to Gheorghe (“George”) Ardelean for almost 40 years and is the proud mother of two boys, Laurentiu and Daniel Ardelean. Dr. Ardelean loves spending time with her grandchildren and family. She also enjoys reading and traveling. 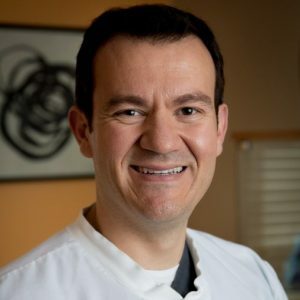 Dr. Daniel Ardelean graduated from Wayne State University with a Bachelor of Science degree before going on to study dentistry at University of Detroit Mercy School of Dentistry. Since then, he’s completed a residency at the Midwest Implant Institute, where he focused on implant reconstructive surgery, guided bone regeneration, and implant patient management. He has also studied extensively in Las Vegas and Florida in the art of smile design and aesthetic treatment planning, becoming a preferred provider of cosmetic services by the Lumineers Design Studio (conservative veneers system). “Dr. 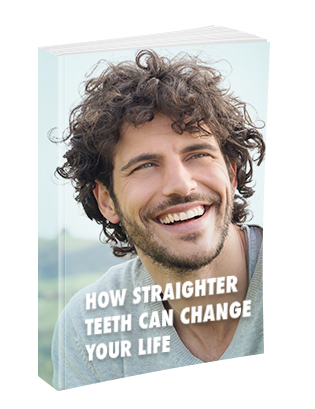 Dan,” as he is known to most of his patients, not only loves to create beautiful smiles for his patients, but he is also very active internationally, teaching dentists in numerous countries the highest level of care they can provide with dental technology. He also takes a few weeks every year to give back to several third-world countries by leading free medical and dental mobile clinics and serving the underprivileged. Dr. Dan has been happily married to Cornelia Ardelean for the past eight years. She also works in the dental field as a licensed dental hygienist. Dr. Shaouni began working in dentistry in 1997 as a dental assistant. She attended St. Mary’s College, where she earned her bachelor’s degree in biology in 2002. She continued working and going to school while she attended Wayne State University, where she earned a master’s degree in physiology in 2006. After dental assisting for nine years, Dr. Shaouni really learned to love the joy of having a patient smile after restoring their dentition and decided to go to dental school. 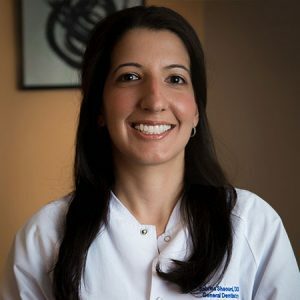 She completed her Doctor of Dental Surgery degree at University of Detroit Mercy in 2010 and continued to the University of Michigan, where she completed an Advanced Education in General Dentistry program in 2011. Dr. Shaouni has been practicing dentistry since 2010. In Dr. Shaouni’s time as a dentist, she has proven herself as a doctor who is always seeking the newest and best ways to treat her patients. The following are some of her many accomplishments and accolades. Dr. Shaouni is well-loved by her patients because she treats each person who sits in her chair with love, compassion, and respect. She greatly enjoys being able to serve her patients over a span of generations. It truly builds a family-type relationship in the office. When she is not helping patients have an incredible experience at the dentist office, Dr. Shaouni enjoys running 5ks, playing soccer, and volunteering at church. She also makes time to give back to the community of Clinton Township, MI by being involved in fundraisers benefiting local charities and organizations.